Portable toilets. 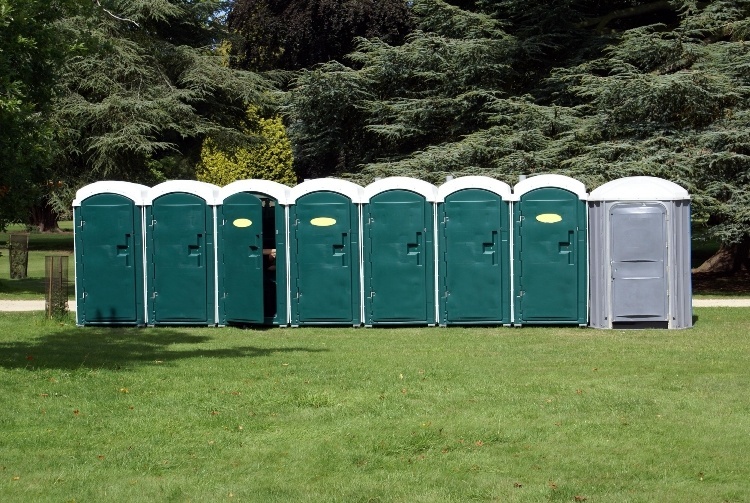 The two words that when organising an event, we instantly start to wrack our brains to think of ways we can make these necessities, well, not seem like your average portable toilet. There are some creative tricks you can do to incorporate your portable toilets into your event, and in this article, we want to show you some of the ways you can dress up a portable toilet, making it fit perfectly with the type of event you’re catering for. Make the exterior look good, and we mean really good. 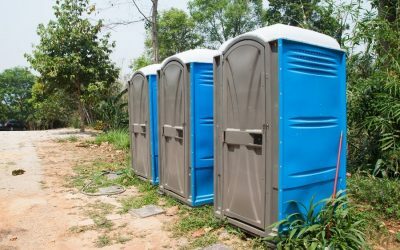 First impressions count, and when it comes to portable toilets, how the exterior is presented can make a world of difference. 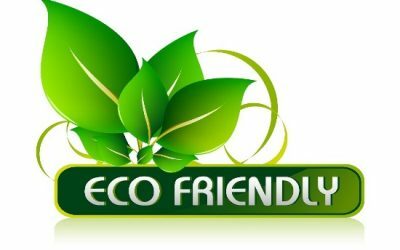 Look to include mats outside of the toilets or certainly as you’re approaching the facilities. Look to have decorative wreaths on doors (choosing corporate colours, or theme of your event), and make sure the area is bright, well-lit and accessible. Decorate with flowers. Again, if you have flowers at your event, make sure to include a few additional bouquets for the toilet trailers. Placed at sink areas, or in large stands at entrance ways, flowers can help to add a touch of colour and delicious smell, as well as carry on the theme of your event to all areas. Make sure you have some handy toilet essentials. Consider placing little baskets of “goodies” near wash basins, with little extras included, such as breath mints, stain remover pens, throw away combs, etc. However, please make sure you don’t forget the absolute essentials. Making sure you’re well stocked on toilet rolls, baby wipes, hand soaps and sanitisers, paper towels, etc. Mirror mirror on the toilet wall, which offers the most beautiful portable toilet of all? Ok, yes, a huge play on words but, having mirrors available in portable toilets can make all the difference to people’s moods and behaviour. Being able to check out your appearance, freshen up your make-up, etc are all essential considerations at any event, let alone one outside! Hook it up! Making hangers available on the backs of doors offers a nice touch for people to hang their bags or coats, without having to place them carefully onto another surface. A small touch, but one which is very welcome. Include air fresheners. It’s not cheeky or by no means, offensive to have air fresheners available or indeed automatic, where fresheners can go off on a systematic basis. Place pictures on the wall(please check with the company you are hiring your portable toilets from first). Using double sided sticky tape, make use of the interior walls by placing some pictures inside, great idea if you are hosting a wedding party and you have some photos of the bride and groom for example. Themed portable toilets. Yes, these are real and depending on the type of event you have planned, a themed portable toilet trailer could be exactly what you’re looking for. 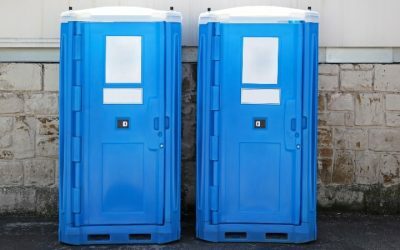 Add some interest and fun at your event; you’ll most certainly be known to be unique with a themed portable toilet on site. Look to hire a toilet attendant. Most portable toilets for hire will come with the option of also hiring a toilet attendant for the duration of your event. Making sure that the toilet trailers always remain clean, are well stocked and replenished – they could be your knights in toilet armour?! Use electric candles to set an ambience. Ok, so this one might be taking things a bit too far, but you can see where we’re going with this…. Looking to hire a toilet at your event? Addplant is here for you. We have a wide variety of event toilets for hire, ranging from portable cabins to luxury trailers, standard units and more. All our units come fully stocked and can be set up in no time. With something to offer all events, no matter what size, with toilet attendants available upon request, let us help you incorporate our portable toilets into your event.